I tried to ask a question regarding the monitoring of landfill gases at the toxic waste dump school following the recent gas explosion risk at a sister site in Audenshaw. 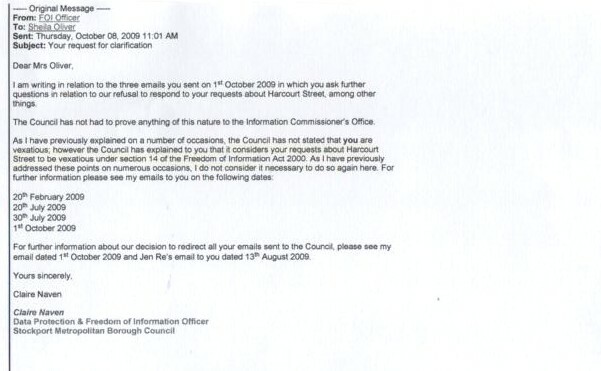 The Council has again refused to respond to my concerns, as it has done for the past 6 years. There is Prima Facie evidence that the Vale View school in Stockport has been operating in a legal void since it was commissioned last year.In particular the schools has failed to comply to the Construction Design Management(CDM) Laws 04, which, requires As Built Drawing (ABD) to be maintained and retained at the school. This is compound by the fact the school does not have any Asset Management Plans (AMP) .They have also failed to approve any Risk Assessment for key facets for the Operational Phase of the School,e.g Lightning,Fire Hazard,Legionairs disease, etc.. In the absence of any ABD & AMP ,it would automatically follow that Transparency,Accountability and Security is NOT SEEN TO BE WORKING. At this juncture, the school does not meet with the requirement for Public Liability Insurance and is operating in a legal void. 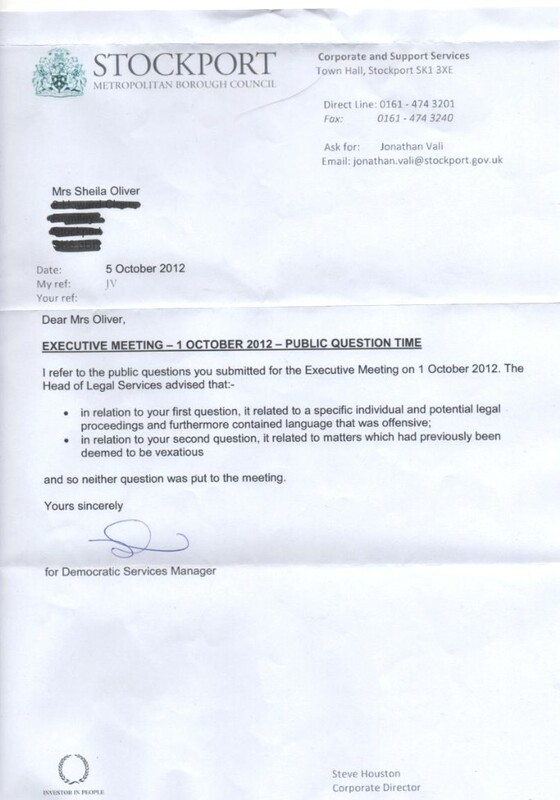 Chief Executive, Eamonn Boylan earns circa £175,000 per annum, yet doesn't feel he has to answer questions. This is the man who started it all and refused years ago to answer any questions about the toxic waste dump school and is still refusing. Mr Webb is the offical quoted in the Mail article below. 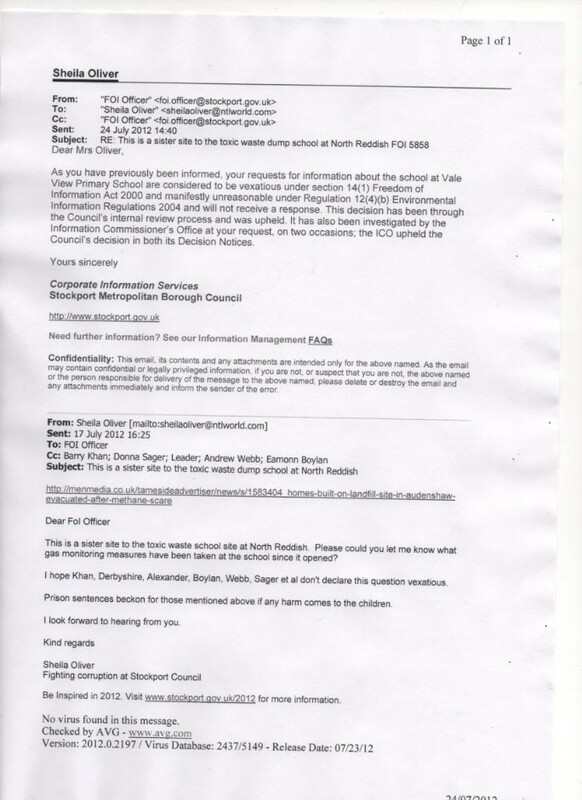 The Complaints Manager, Anwar Majothi, told the Information Commission that I was vexatious in raising matters posted up on this site regarding the toxic waste dump school. Mr Majothi lied to the Information Commission and refuses to date to correct those lies. Mr Adrian Moores is Mr Majothi's line manager. 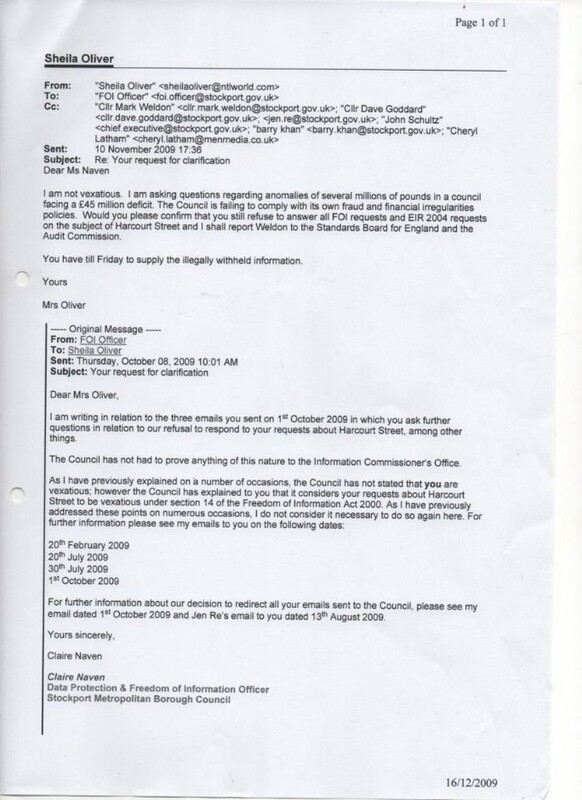 Mr Moores fails to respond within 10 working days and has repeatedly failed to ensure that his subordinate's misinformation and lies to the Information Commission are corrected. 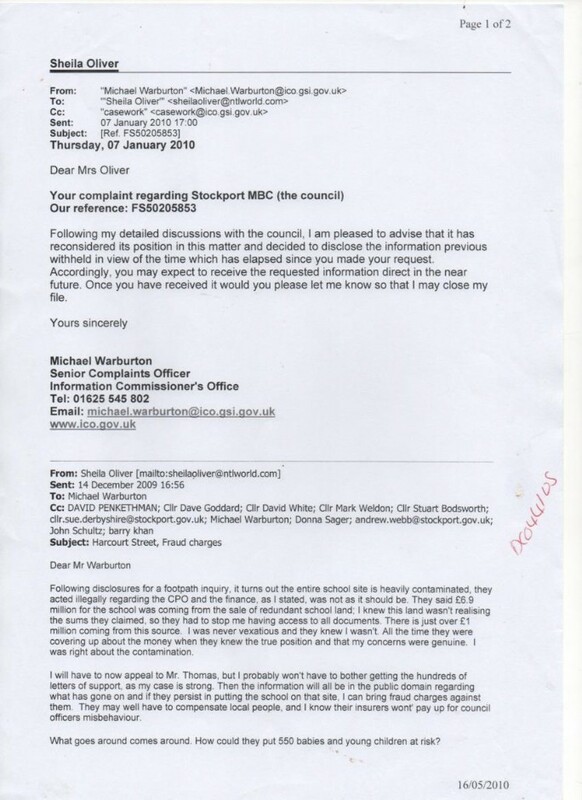 On 7th January 2010 Mr Michael Warburton, Senior Complaints Officer and the Information Commission tells SMBC to release information on the toxic waste dump school. Ms Jen Re actively blocked this. 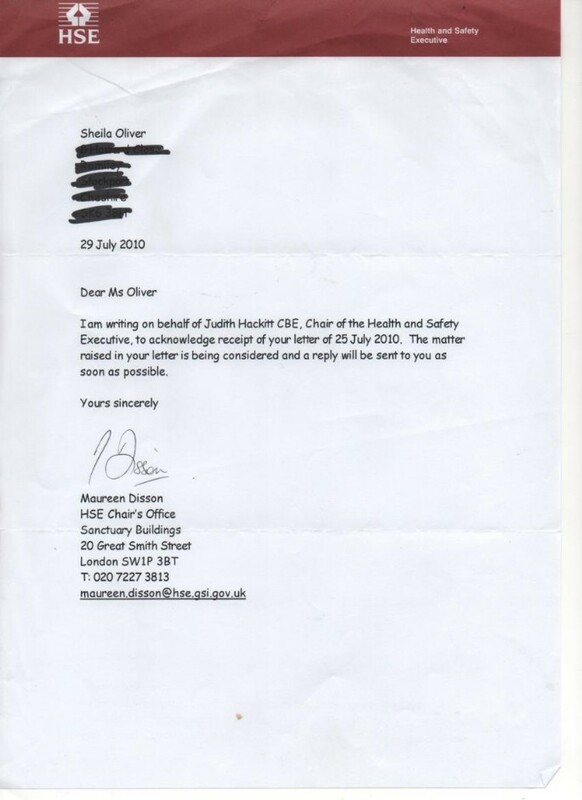 On 16th August 2010 she is still refusing enabling a multi million pound fraud to be covered up.